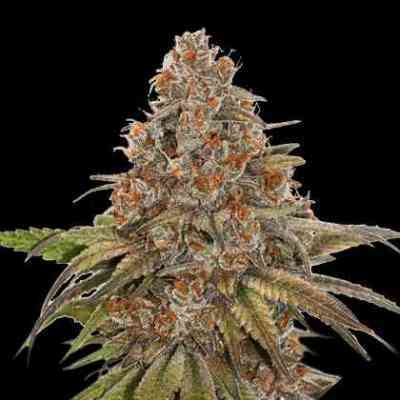 Gorilla Breath by Humboldt Seed Organization is a feminized cannabis seed that is obtained by crossing two big ones: GG4 and OGKB. The result is a superb hybrid of which we can only say good things. Gorilla Breath develops a marijuana plant with Indica dominance that acquires a large size and produces abundant crops of buds filled with resin that smells of OG and earth. It is recommended to follow some simple guidelines when cultivating this variety: indoors provide an average vegetative period. Outdoors, you will appreciate pruning the apex and follow the LST (Low Stress Training) technique. The aroma of Gorilla Breath is sweet, with notes of earth and vanilla. 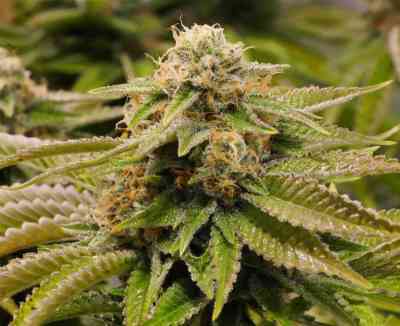 Its taste, OG style, has shades of gasoline, with touches of pine and chocolate. 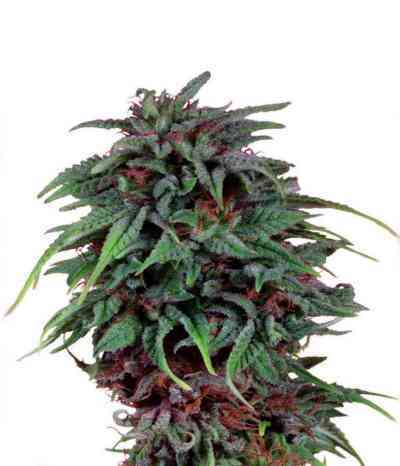 Gorilla Breath is considered one of the most powerful varieties of the Humboldt catalog, with astronomical THC levels that usually reach 27%, and a cerebral, clairvoyant and happy effect.